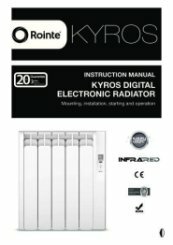 The Rointe Kyros KRI0770RAD3 is ideal for small to medium sized rooms and can heat an area up to 7m2. 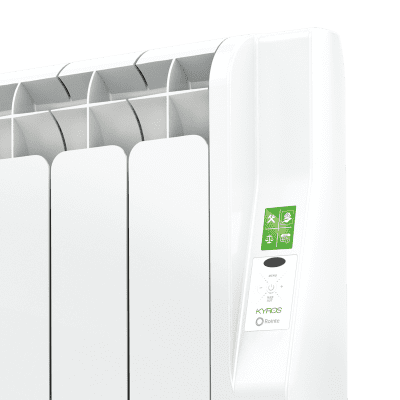 I bought a smaller Kyros heater last year and I was so pleased with its performance, I bought the larger one. 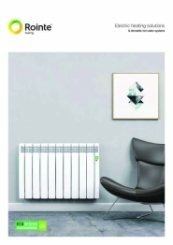 Both heaters are performing very well and I would recommend them. Ordering process was simple and fast. The heater arrived the following day. Great service. Brilliant to hear, thank you very much for taking the time to review us. Well made and designed and seems to be very efficient. Well worth the extra and highly recommended. Does what you expect, the menu is a bit fiddly but apart from that is a slick heater. Brilliant, thank you very much for the really great 5 star review. 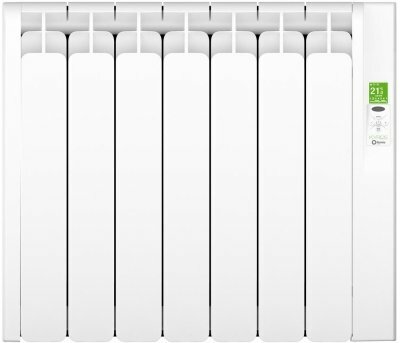 These electric radiators are safe for children and have timer programmes so are efficient and cost effective. A great replacement for night stores. 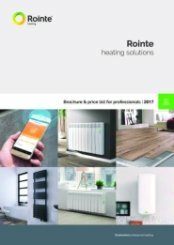 The team gave great information as to which heaters to do the job. Super price and speedy delivery. Thank you for the brilliant review and recommendation of our service with fantastic FREE next day delivery service that we offer. staff were very helpful and quality of goods excellent. Thank you for the really great review. We really appreciate your fantastic comments about our efficient 5 star service. Looks fab.A bit difficult to program in the settings.Like it that much going to order another one . A very good service,item arrived on stated date. That is really great to hear, thank you for the review of our service with free next day delivery. 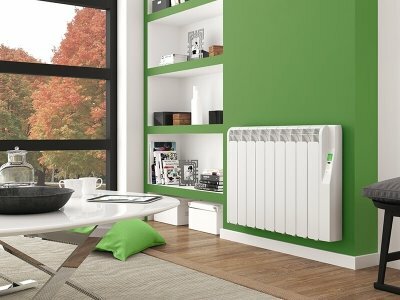 We already have some of these radiators & are gradually adding them to every room. Very convenient heating in our circumstances. 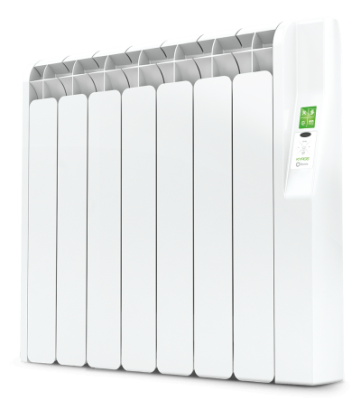 The radiator is programmable or it can be turned on/off & up/down manually. Thank you for your great feedback and the excellent service review we appreciate it very much. Thank you very much for your really great feedback. That is really fantastic to hear, thank you for the great review. Fantastic, thank you for the great review and thank you for the recommendation too. Easy yo fit economic to use use good to look at. Good service when ordering fast delivery. Thank you for the great feedback and for your recommendations. 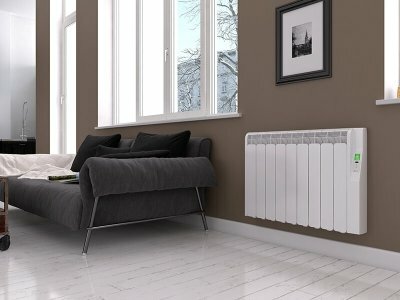 We already have these radiators and have been very pleased with them. Well worth doing business with. Quick response to phone call. Very helpful, sorted my query quickly and didn’t make me feel stupid! Next day delivery. No fuss, competitive pricing. Thank you very much for your really great comments regarding our customer service, we appreciate the fantastic feedback. Have now ordered five of these after finding them used in a National Trust holiday cottage. 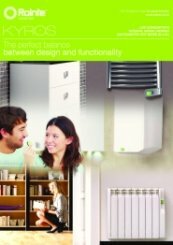 Very efficient heaters with hour by hour, day by day, heating control. Third time of ordering. Delivery always prompt. No hesitation in using again. Brilliant, thank you for the great feedback. Perfect, thank you for the great review of our service. we already had two heaters. This was so easy to fit and the instructions were excellent . 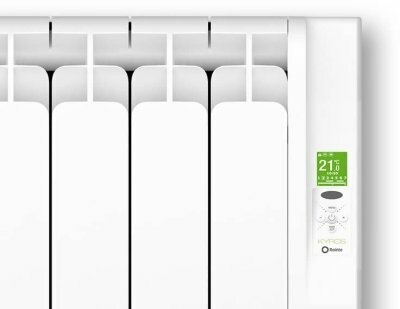 the heater is so efficient and looks good too.. Thank you for the great review of our service, advice and delivery.